amor it. lll. HD Wallpaper and background images in the vampire knight club tagged: zero kaname yuuki love vampire knight. 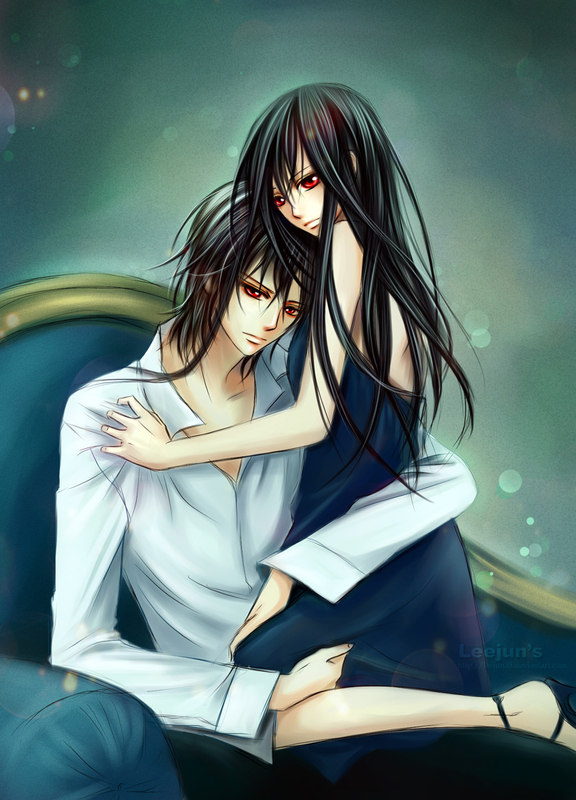 This vampire knight fan art might contain bem vestido pessoa, terno, calças de terno, terninho, pessoa bem vestida, terno das calças, pantsuit, terno de calça, retrato, headshot, close up, and closeup.